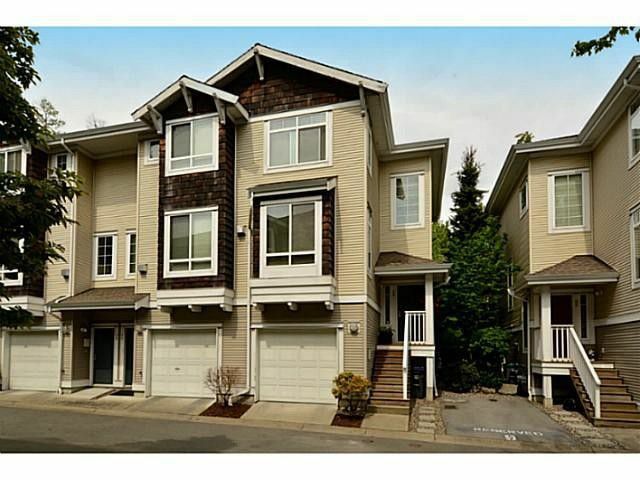 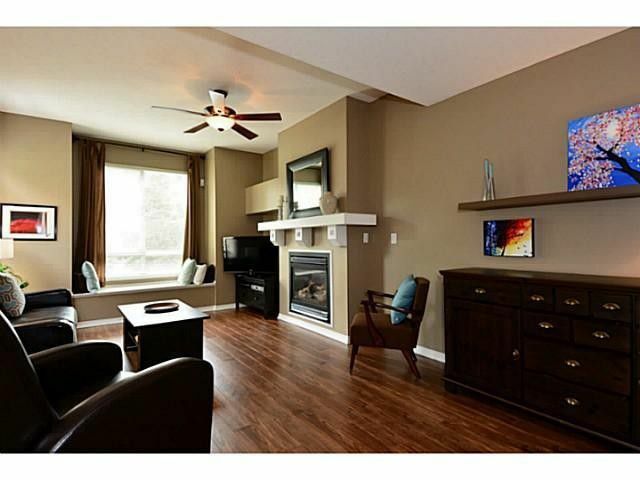 This beautiful 3 bedroom 1540 SF END unit townhouse resides in the desirable complex of Summerleaf, situated in the vibrant community of Panorama. 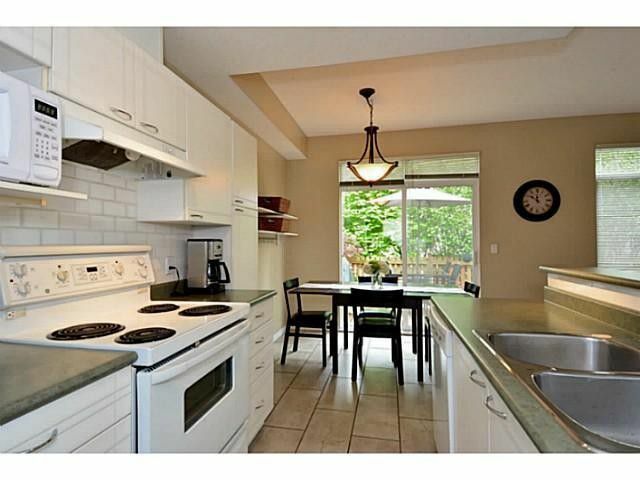 This exceptionally well maintained home boasts 9' ceilings, an open plan with living/diningroom, large eating area, and family room. 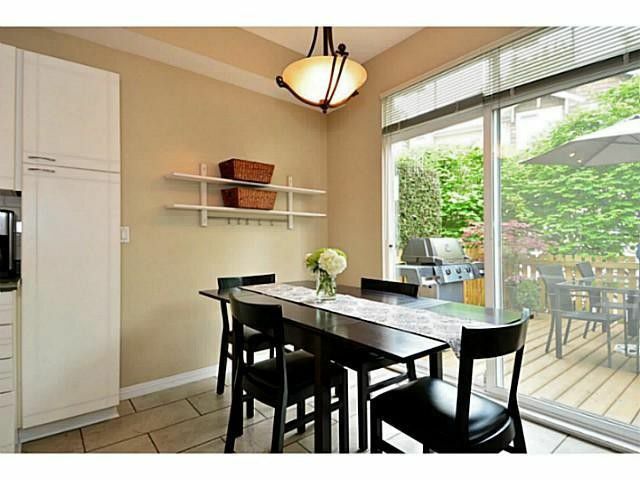 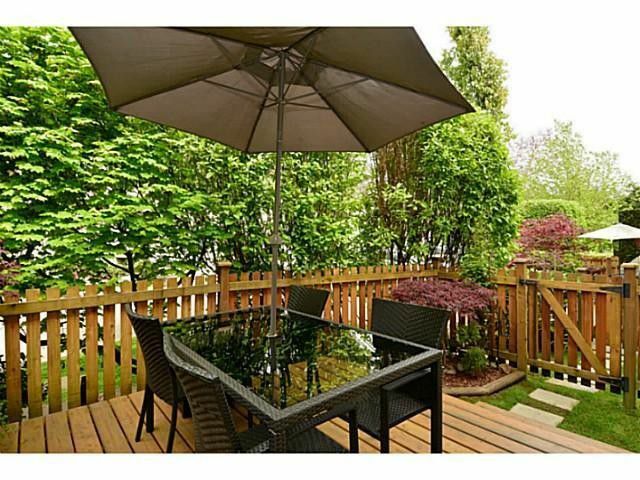 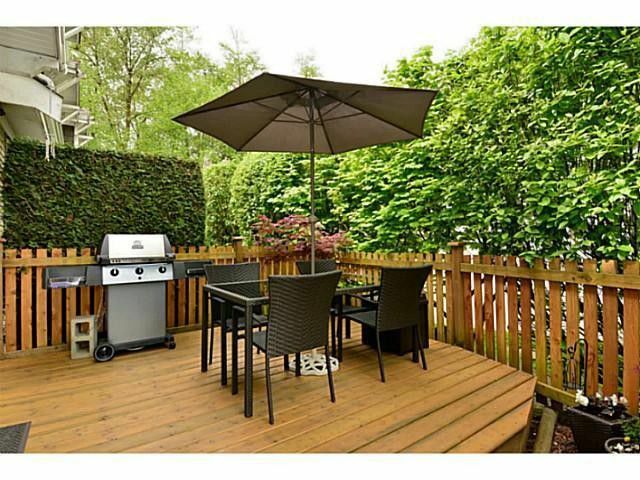 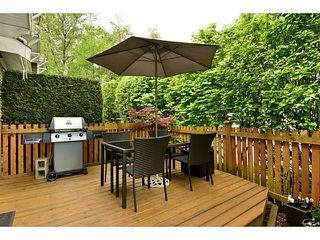 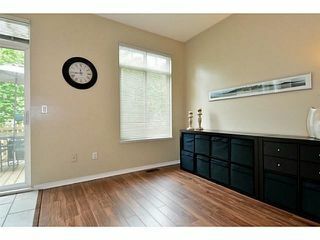 It features a gorgeous private walk out patio off the kitchen, fully fenced yard with its own access. Large flex room on the lower level. Tasteful updates include laminate and tile flooring, kitchen back splash, new carpet on the upper floor, all complemented by a palette of warm paint colors. 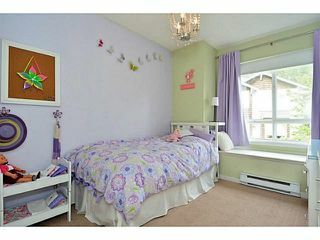 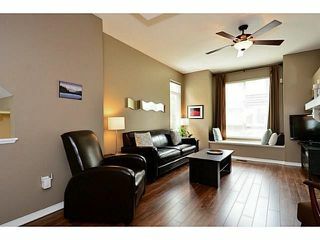 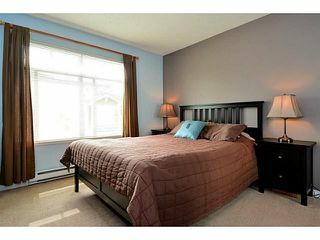 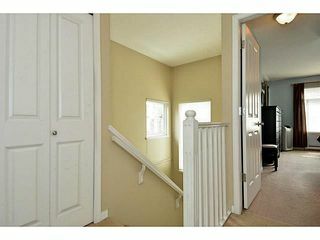 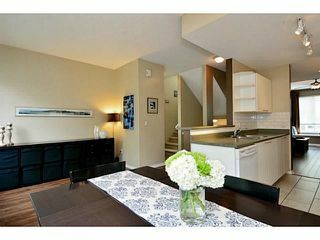 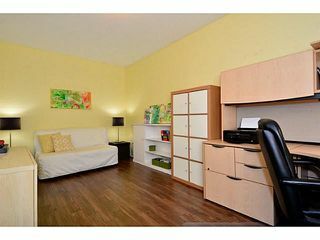 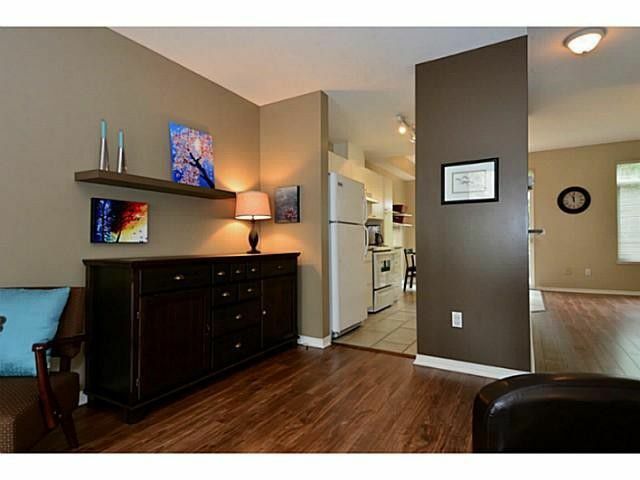 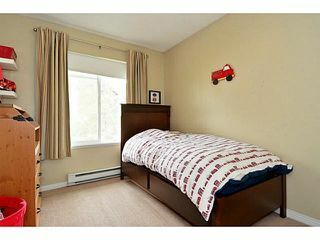 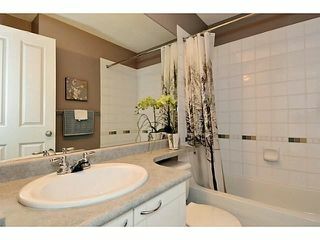 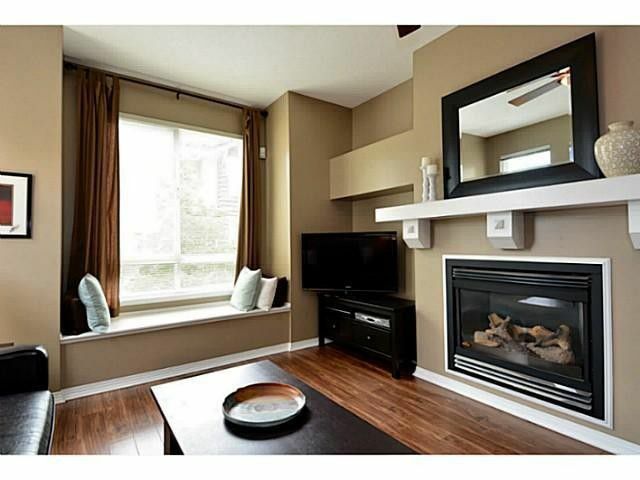 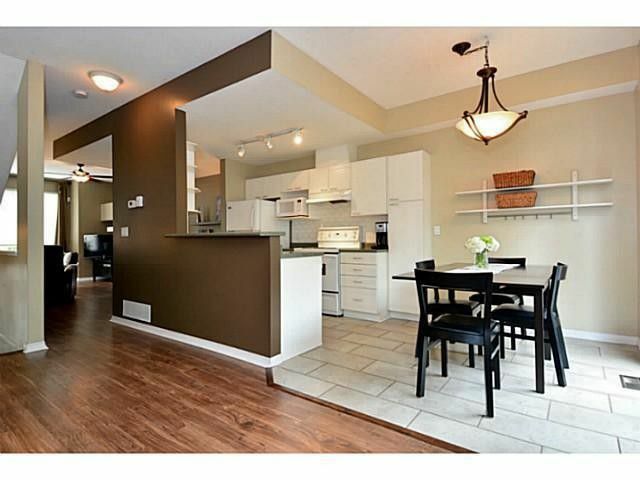 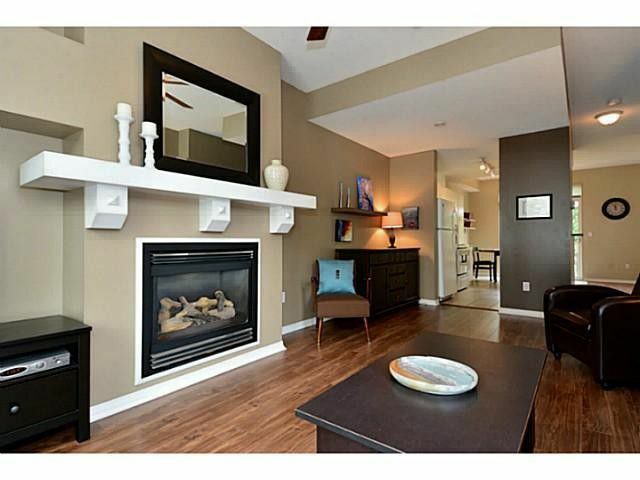 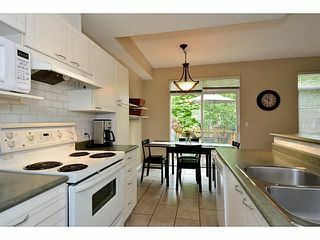 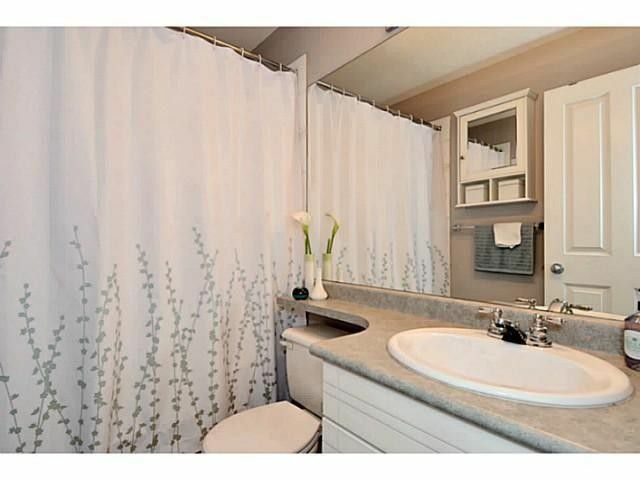 This sought after location is within walking distance to the YWCA, shopping, schools, transit, parks and much more. 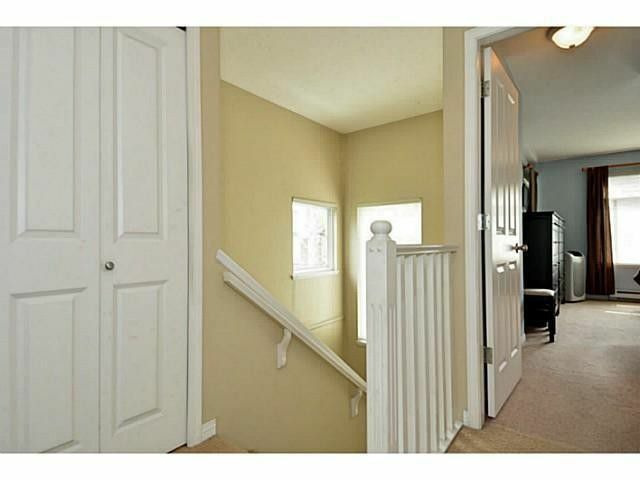 Easy access to major routes.